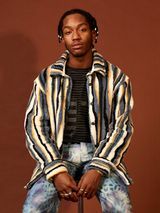 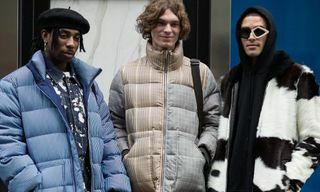 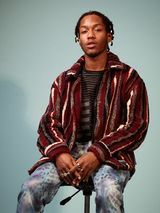 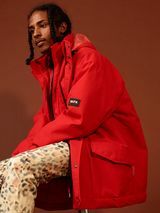 Key Pieces: Standouts from Napapijri by Martine Rose FW19 include leopard print pants and jackets, seersucker polos, and striped sherpa fleece shirts. 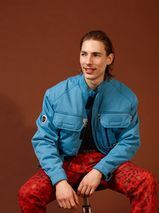 Editor’s Notes: Martine Rose continues her collaborative efforts, as she is back alongside Napapijri following the release of her Nike Air Monarchs. 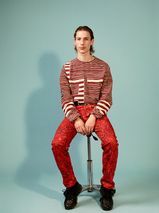 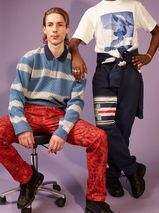 Here, we see the ever-popular designer playing with prints and patterns in what is an eye-catching FW19 collection. 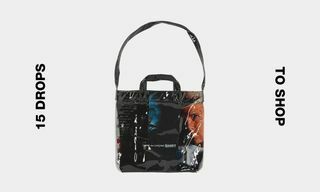 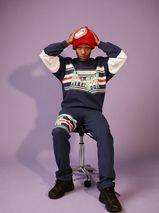 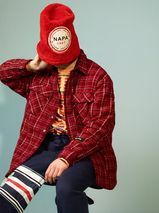 In addition to the prints and patterns, bright colors are another common theme from the new Napapijri by Martine Rose range, alongside hand-drawn elements and graphic detailing. 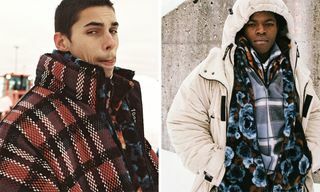 A slew of outerwear options are presented, paired with sherpa fleece tops, T-shirts and crewneck sweaters. 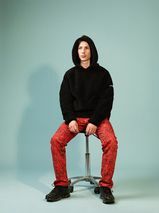 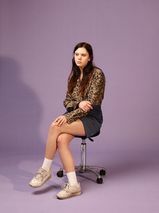 Leopard print pants are offered in multiple shades, while nylon bottoms and sweats are also featured for more casual wear. 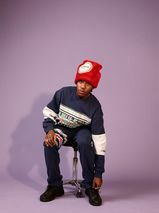 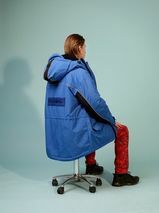 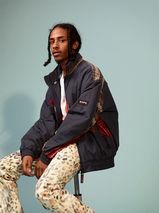 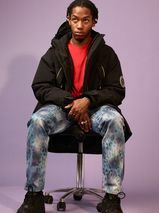 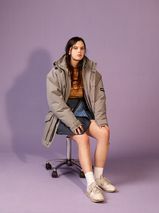 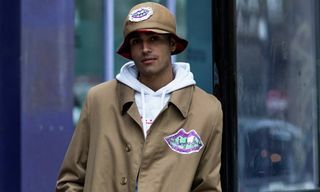 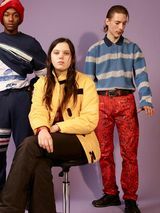 You can look forward to Martine Rose’s FW19 Napapijri collection releasing later this year. 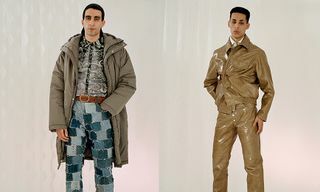 In other fashion news, debut styles from Virgil Abloh’s SS19 Louis Vuitton range launch tomorrow, January 18.